Angelic pretty are releasing a new strawberry collection called Melty Berry Princess and I love love love it! The strawberries look so cute and I love all the frills on the OP, its fun that they have been doing more interesting cuts for their print dresses! 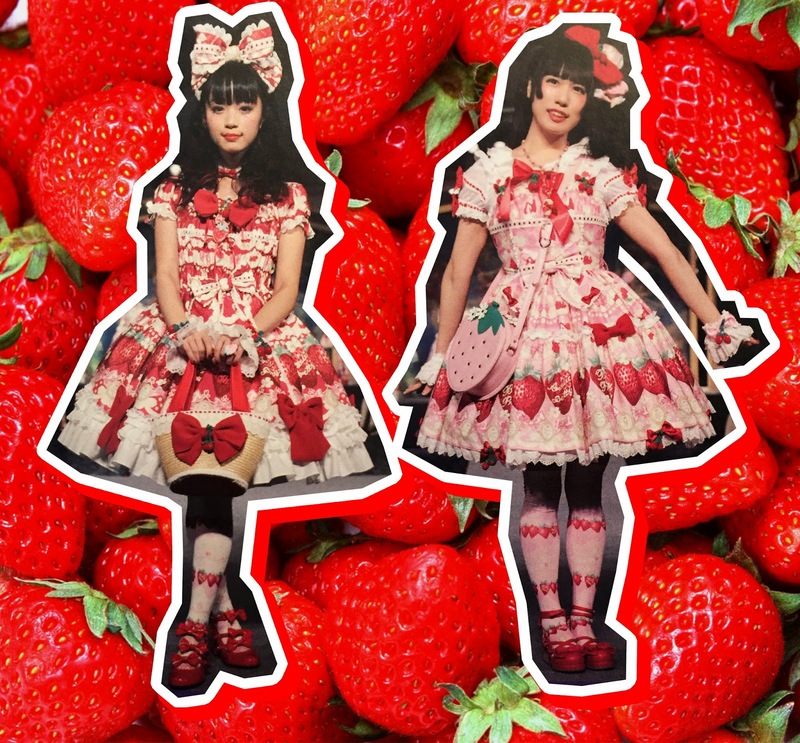 Its cool that they are doing a new version of their popular strawberry bag (that bodyline also did a copy of). I have the old one so if I get this dress it would be a new chance to use it. 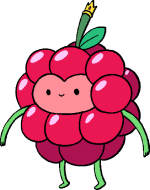 Also did you notice that headbow? Its huge!! Hope they will do more headbows like this.